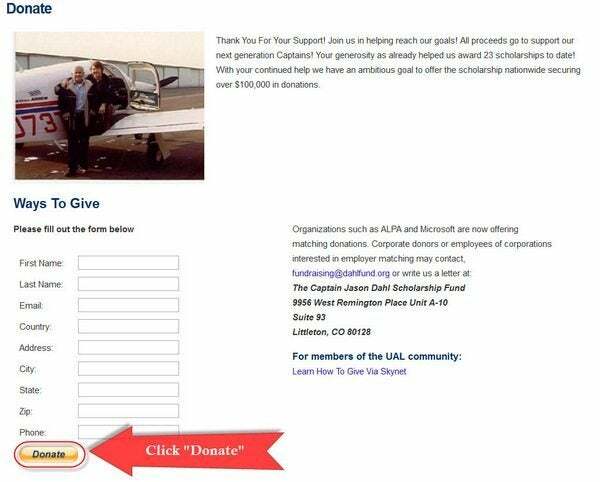 The Captain Jason Dahl Scholarship Fund (a tax-exempt IRS 501 (c)3 charity) honors the late United pilot, Captain Jason Dahl. He was the captain of United Flight 93 which crashed into a field and not into its intended target on September 11, 2001. And just as Captain Dahl worked to qualify and train United pilots, his scholarship provides tuition for students to attend flight school. 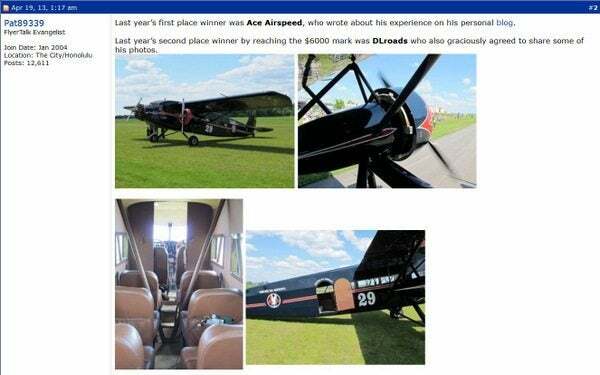 Via Captain Denny, The Scholarship Fund is raffling off a chance to ride in a 1929 Stinson Tri-Motor aircraft – American Airlines’ oldest surviving aircraft! The winner will be able to invite one guest to join them on June 1, 2013 at the Anoka County Airport, near Minneapolis. Winners must provide their own transportation to/from the Anoka County airport. Here are some photos that FlyerTalk member Pat89339 was kind enough to post. And here’s a blog post from last year’s winner. 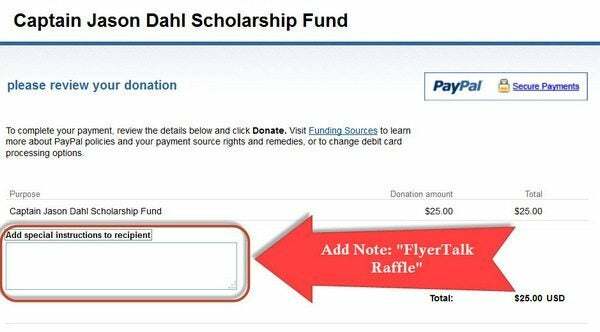 To enter the raffle just make a donation via paypal to the scholarship fund between now and 11:59 PM EDT on May 10, 2013. To be eligible, please ensure you note that the donation is for the FlyerTalk raffle. You will be re-directed to PayPal. 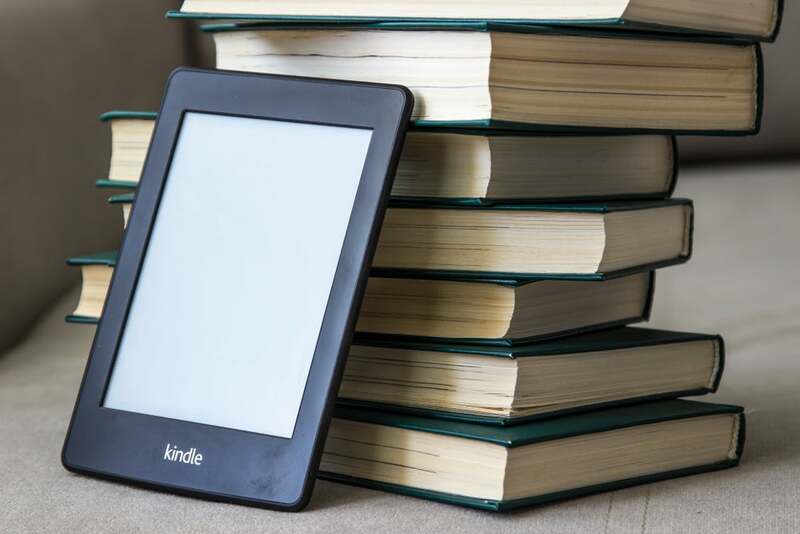 To add a note specifying that this is for the raffle, click the link for the “Add special instructions to recipient” drop down box. Add the raffle note to the text field. The Captain Jason Dahl Scholarship raffle is not just a way to experience a piece of aviation history. It is also a chance to remember Captain Dahl and help students become pilots. Only retards are sending money to Boston “victims”. Sorry, someone had to say it. No disrespect. Charity for Flight school? Right now i’m sending my money to the bombing victims medical bills relief fund. Flight school? 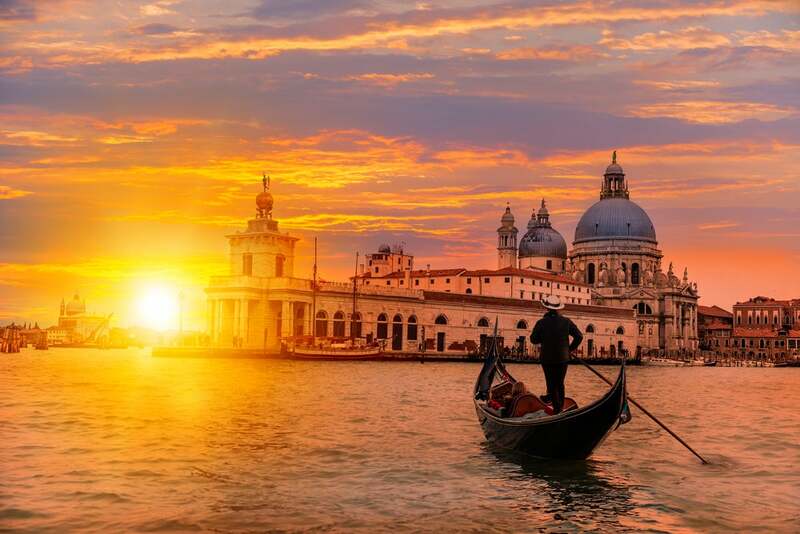 @dhammer53 – Glad to help! Darius, Thanks for getting the word out on the Capt Jason Dahl Fund.